Stop child abuse. . HD Wallpaper and background images in the Stop Child Abuse club. This Stop Child Abuse photo might contain jezi, t shirt, shati tee, jersey, tee shirt, shati ya tee, ishara, bango, maandishi, ubao, matini, and ubao wa chokaa. Look at his face and find the truth of this! 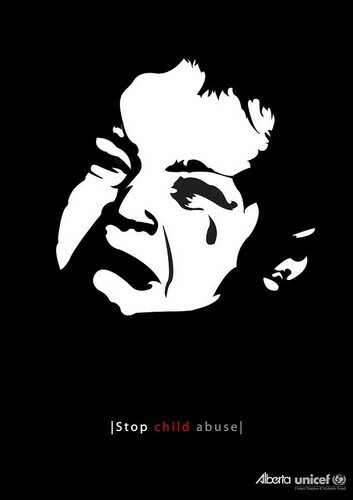 Help them to stop ABUSE! Don't let anymore children die like this. Hi there, @mjpeterpan7, are you the owner of this picture?